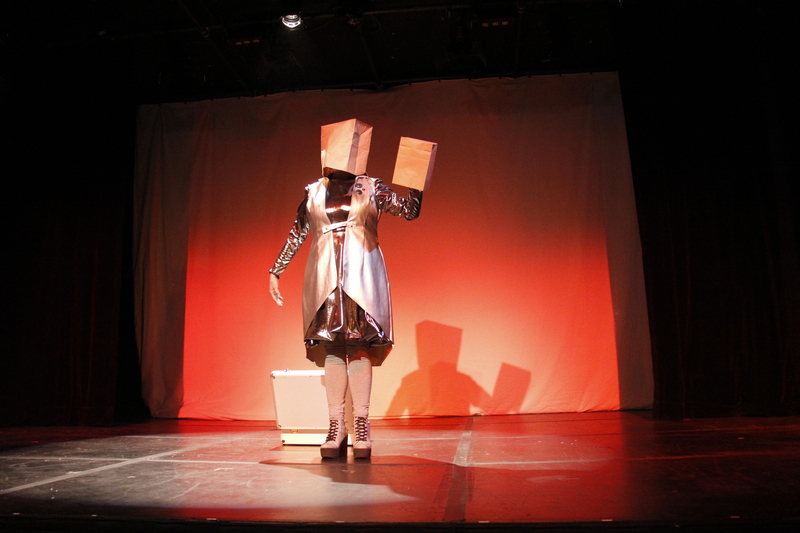 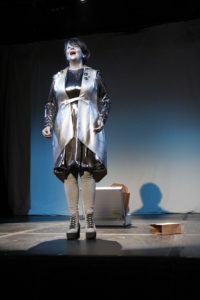 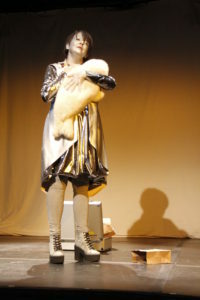 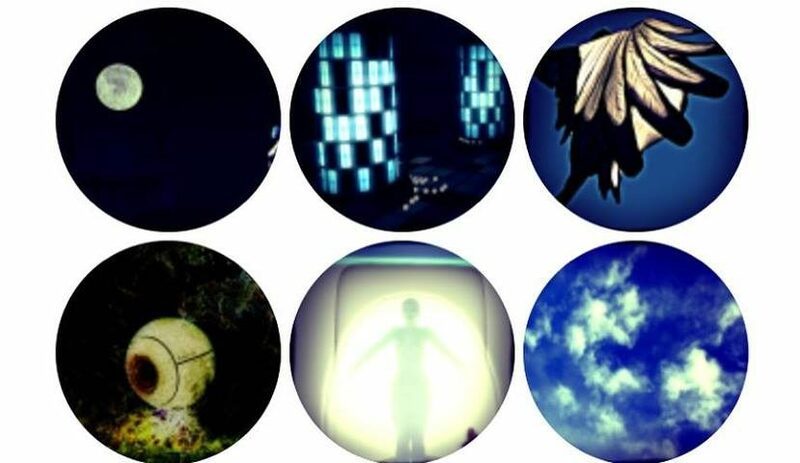 She, Robot is a one woman, one act, theatre performance piece about a washed up Robot Comedienne searching for meaning in a world that is on the brink of collapse. 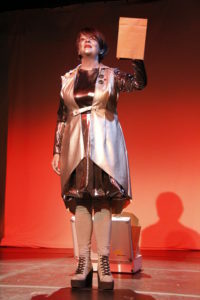 Darkly comic, yet sweet at the same time, She Robot is sci-fi adventure highlighting Liz Solo’s prowess as a performer, writer and vocalist. 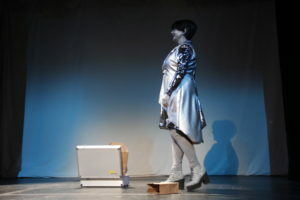 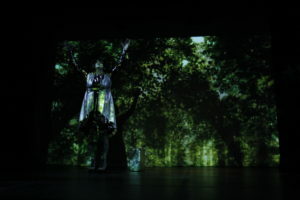 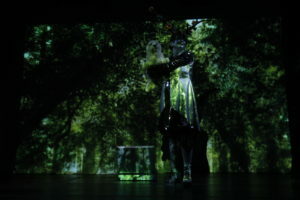 She, Robot was commissioned and first presented by Roles 4 Women in June of 2018 as part of the Women From The Future project.